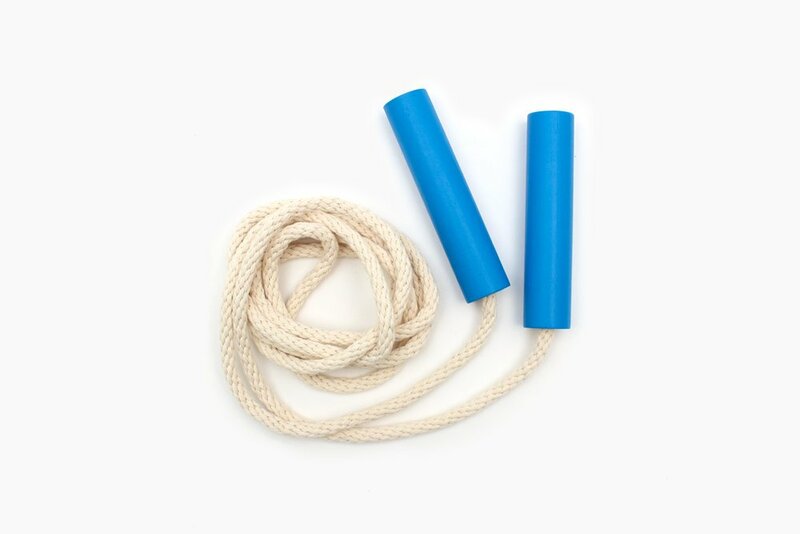 Bust out all those skipping rhymes, because these lovely skipping ropes will have you Miss Mary Mack Mack Mack All Dressed In Black Black Black-ing like it’s nobody’s business! 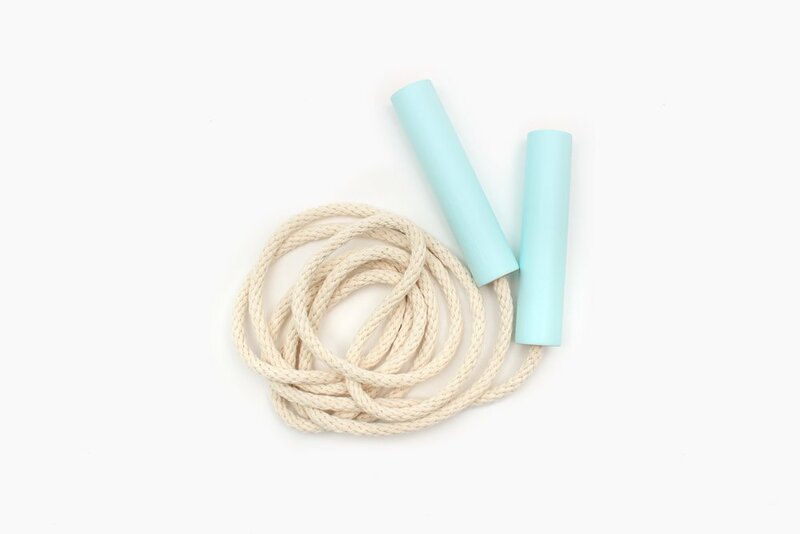 Super ace old school times are go if you are a smart cookie and snap up one of these beautiful skipping ropes. 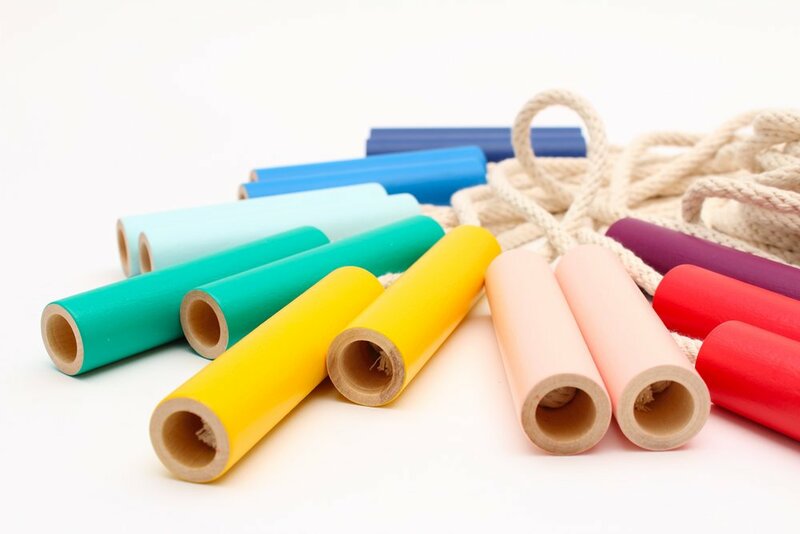 Handmade and hand-painted in Montreal, they’re by Canadian Etsy seller Des Enfantillages, come in a host of brilliant colours and are primed for fun! 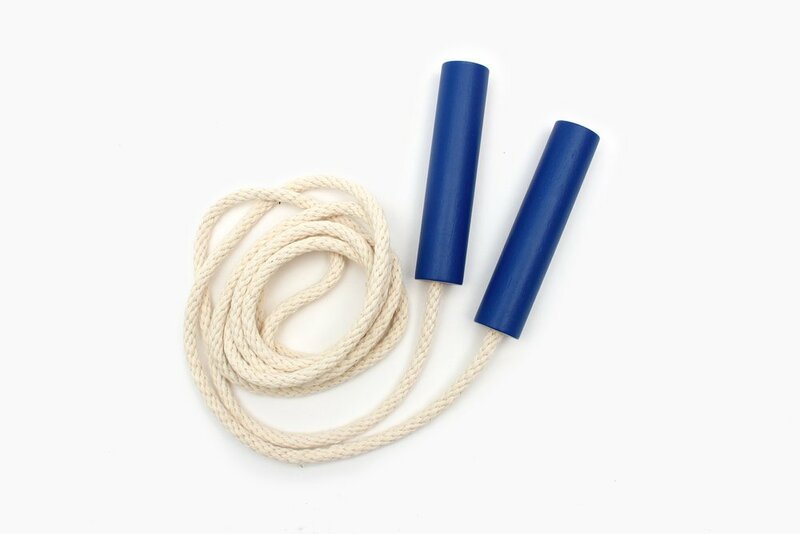 They’re made from sustainable cherry wood and cotton, finished with a water-based paint and varnish. 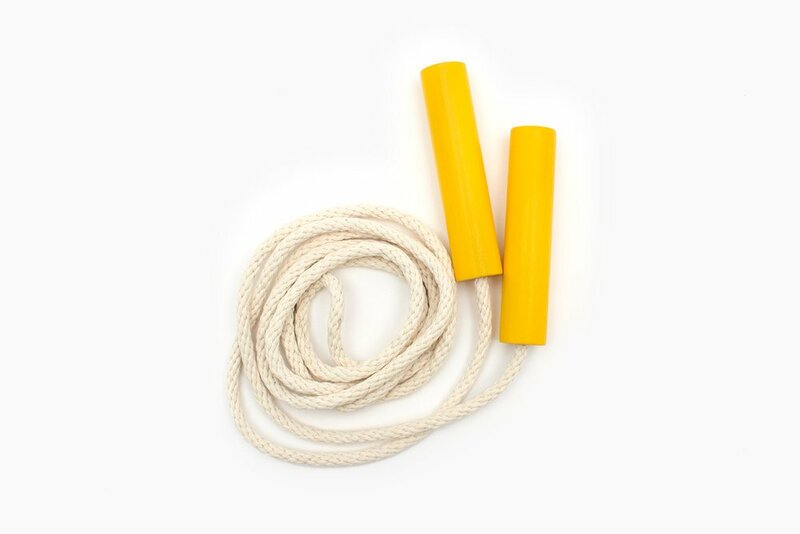 They come in two lengths – one for skipping alone (8 ft) and one that can accommodate a bunch of little – or big – jumpers (20ft). 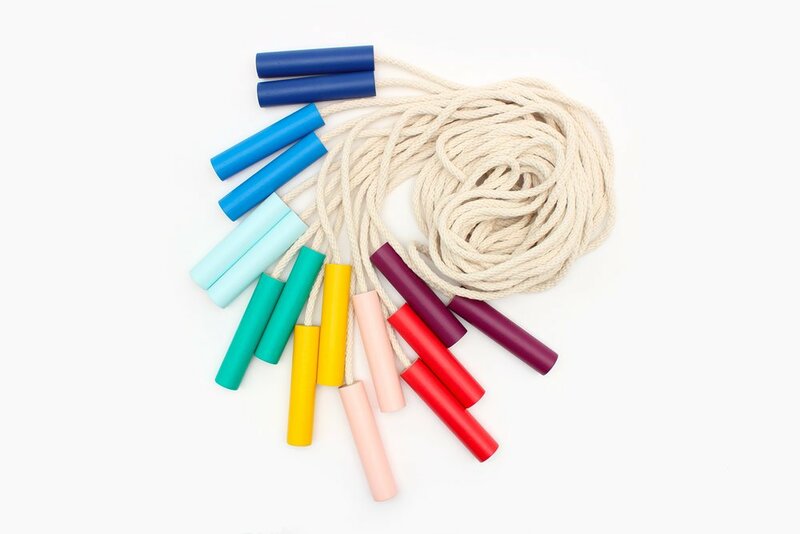 These lovely skipping ropes retail for between $22 and $25 and you can choose from pink, green, light blue, royal blue, navy, purple, red and yellow. 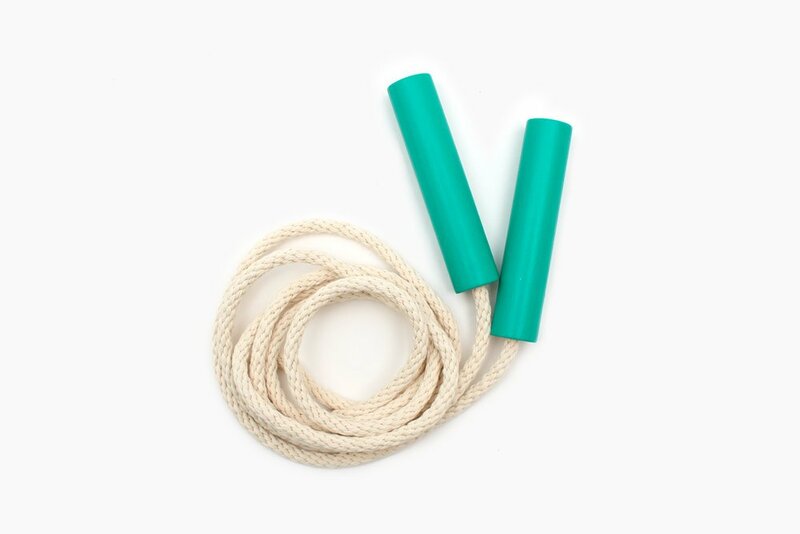 Why wouldn’t you want to snap one up for you and a friend? 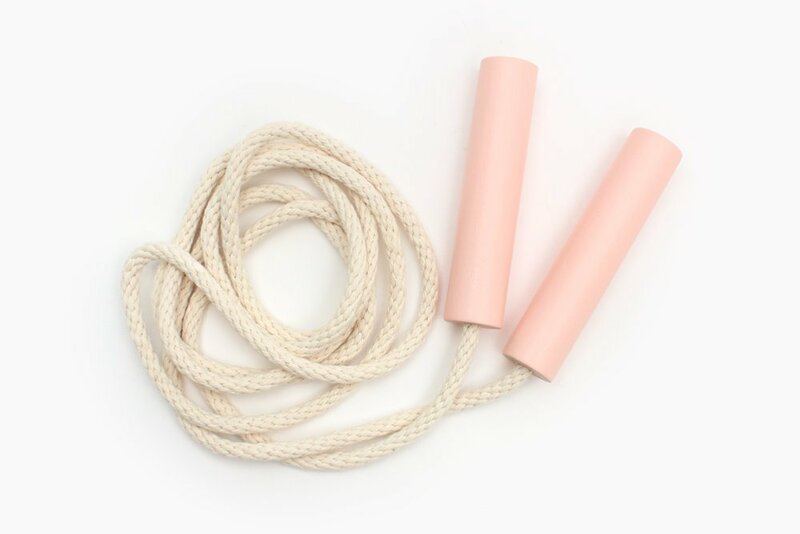 BYO jumping legs and vintage rhymes!